World Literature (ENG 154): Much Ado About Nothing - - The guide is designed to help you find books, articles, and web sites to assist you with writing your research papers. Enter your terms in the search box located on the Library's home page. Other databases to search can be found on the English and Foreign Languages page. Below are exmples of subject headings used to describe the contents of materials found in WorldCat Local. Shakespeare, William, -- 1564-1616 -- Criticism and interpretation -- Handbooks, manuals, etc. Shakespeare, William, -- 1564-1616 -- Tragicomedies. 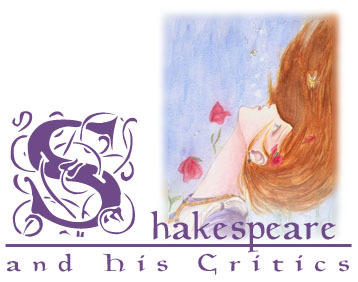 Shakespeare, William, -- 1564-1616 -- Characters -- Women. Shakespeare, William, -- 1564-1616 -- Knowledge -- Music. Shakespeare, William, -- 1564-1616. -- Much ado about nothing. 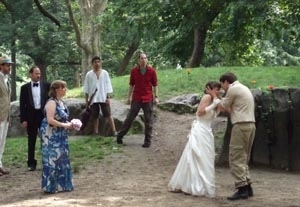 Much Ado About Nothing performed in Central Park, New York. Our Citation Styles tools will help you format your references into APA format.